Currently viewing the tag: "open access"
This year’s theme for Open Access Week, which we are celebrating from October 22nd – 28th, 2018, is “Designing Equitable Foundations for Open Knowledge.” It’s a mouthful, so let’s work through what this means and more importantly, what it means for us here in the Tufts community. As Nick Shockey, founding Director of the Right to Research Coalition, among other things, noted in his blog post about it, “This year’s theme reflects a scholarly system in transition.” There is great opportunity and already great evidence of this transition incorporating open access as the default, not the outlier, in publishing. Nevertheless, we can further leverage the opportunities of transition to intentionally design new systems that are more equitable, more inclusive, and with less bias. 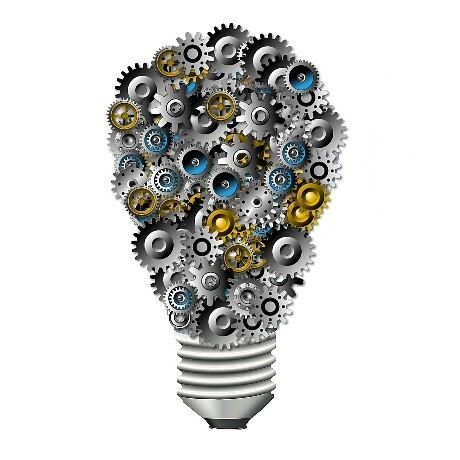 So perhaps you’re thinking that you are not in a position to be designing new scholarly systems. What’s your role? If you are someone who creates scholarly literature, be critical of where you publish your manuscripts. 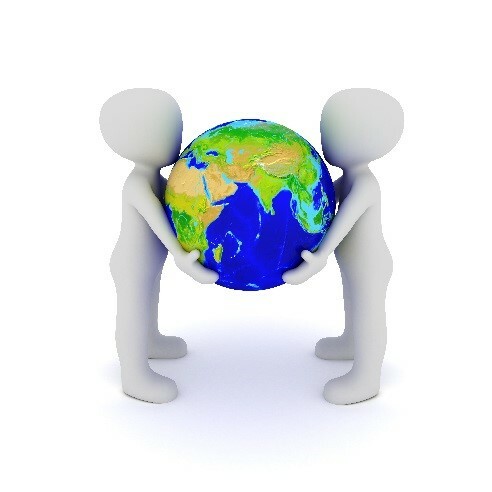 Consider whether you are supporting systems that promote access beyond just to the privileged, affiliated with well-endowed institutions, but also scholars and practitioners, many of whom live internationally, that could benefit from your work, provide diverse perspectives, and innovate in ways beyond your initial scope. You, as the creator of content, can take control of how well that content is disseminated and utilized, and ultimately how impactful it can be. 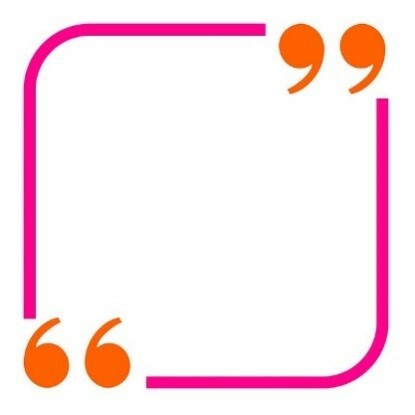 There are traditional measures that are often used to evaluate journals and guide someone in deciding where to publish. Some are quantitative like Journal Impact Factors, or other research impact metrics. Some are more qualitative, such as recommendations from peers or venerated colleagues. I challenge you to also assess a journal’s value, prestige, and appropriateness based on its equity as a system. Whose voices are prioritized? Who is excluded? How are some scholarship decisions the journal makes perpetuating bias? Do these questions spark some questions for yourself? Ask Us! And, Happy Open Access Week! 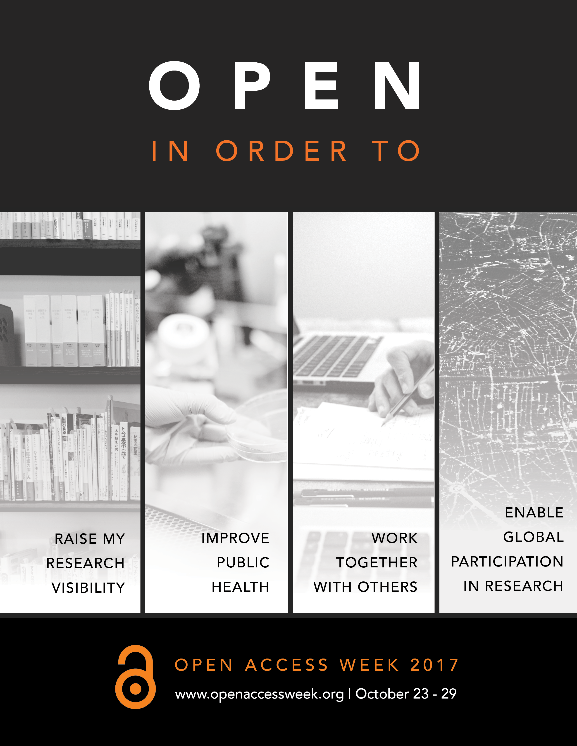 As we wrap up our celebration of Open Access Week, this is a great time to think about what Open Access can mean to researchers, to scholars, and to our local, national, and international communities. 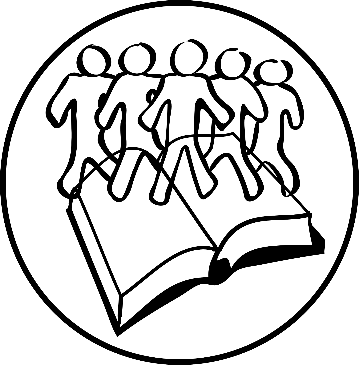 Librarians promote publication in Open Access journals to enable collaboration with like-minded researchers and to raise research visibility, but there are many reasons to wade into the Open Access waters. One of the most compelling is to increase knowledge of science, research, and medicine outside the Ivory Tower. Think about how easy it is access the latest research in highly regarded journals from the comfort of the Library, or from home (if you go through the proxy server) as a student, faculty, or staff member of Tufts University. But how many times have you tried to access a scientific study from off-campus and run into a paywall? How many times has a newspaper or blog made a claim about a health benefit or some groundbreaking research, only to link out to a journal you can’t access? Think about everyone NOT studying at or employed by a college or university…where do they get their scientific information? Turns out, the Pew Research Center recently published a study about how Americans consume science news, and they report that 66% of Americans “actively seek out and directly consume” news about science, and the overwhelmingly popular source of that information is outlets like newspapers and television news programming. However, many of these consumers feel that news media does a poor job covering scientific topics (41%) and that some of those reasons include: hasty reporting of findings that may not hold up, oversimplification, overreporting of conflicting viewpoints, and coverage of findings that are not important. Well well well. We might not be able to change every newscast and every newspaper, but a major way to improve scientific communication is to publish research that EVERYONE can read. For free. Open Access! Think of all the questions that can be answered when patients and health care providers outside of colleges and universities can access quality research free of charge. Think of the advances when researchers can find, use, and reinterpret data without copyright restrictions or paywalls. 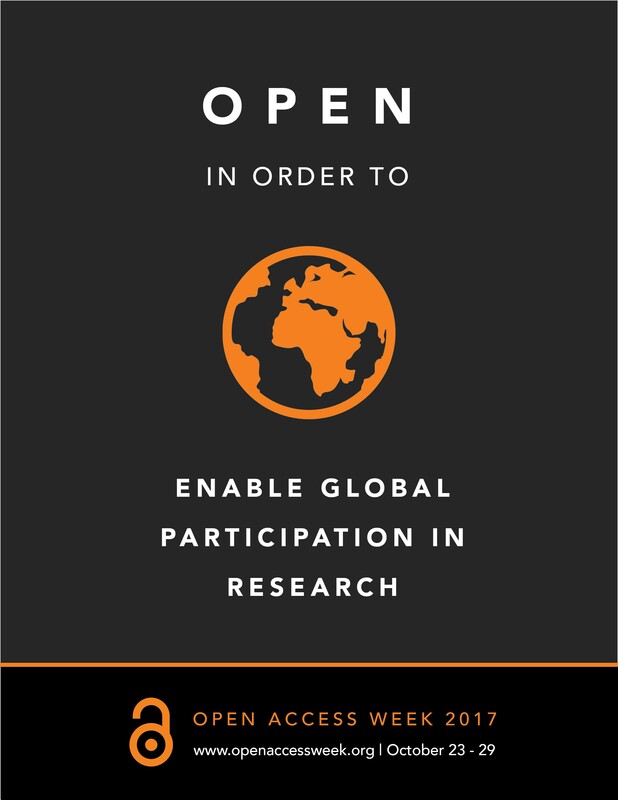 Check out the Scholarly Publishing and Access Resources Coalition’s reasons to support open access to aid scientific communication here: https://sparcopen.org/open-access/. Open access is not just for publications. Indeed, access to the data that supports an article may be as important as access to the article itself. Open data is research data that is freely available online for anyone to download, copy, and reuse, with no financial, legal or technical barriers. 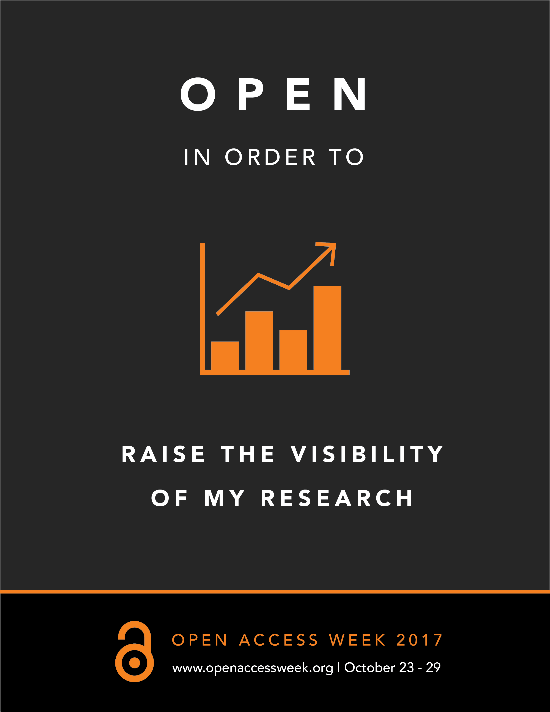 Open data enhances the reproducibility and transparency of research by allowing other investigators to verify authors’ findings. Freely available data also enhances the rate of scientific discovery by allowing anyone to analyze data in ways that its creators did not anticipate. 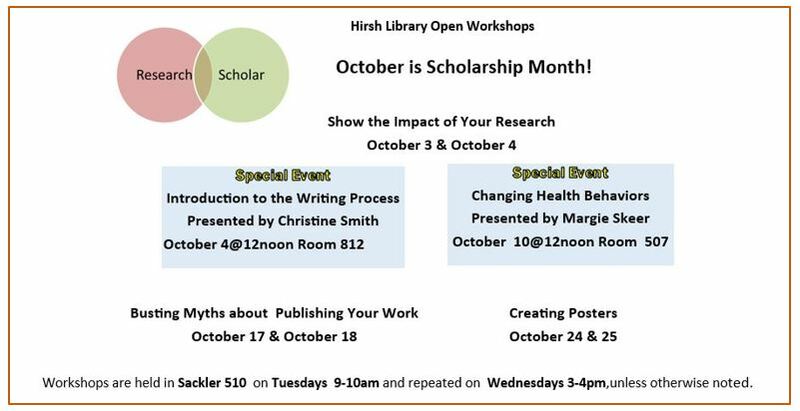 Adapted from the Scholarly Publishing and Academic Resources Coalition (SPARC). Where can I find open data? 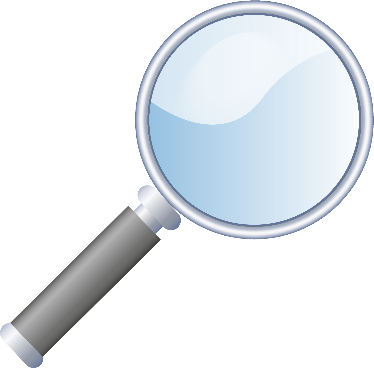 You may be familiar with freely available data from state and national government organizations and surveys, such as the National Cancer Institute Genomic Data Commons, a data sharing and analysis platform that provides genomic datasets and the tools to analyze them, or the National Health and Nutrition Examination Survey (NHANES), a series of studies that assess health and nutritional status of Americans. Increasingly, research institutes, projects, labs and individuals are making their data freely available, either because a journal or funder requires them to do so, or simply because they want others to reuse their work (and get credit when they do!). 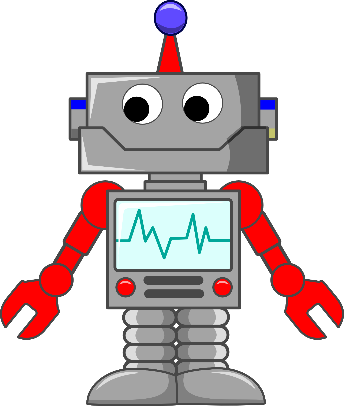 Freely available data can be found in many data repositories, which provide long-term access to, and preservation and storage of, data. For a local twist on open data, check out Analyze Boston, where you can find freely available datasets from the city of Boston, or Personal Genome Project, a project started at the Harvard Medical School that invites participants to publicly share their personal genetic, health and trait data. 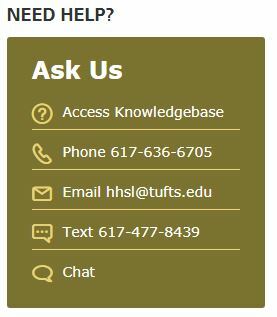 If you need help finding open data, or want to learn more about making your data freely available, then please email us at hhsl@tufts.edu. Does my funder have an open access policy? 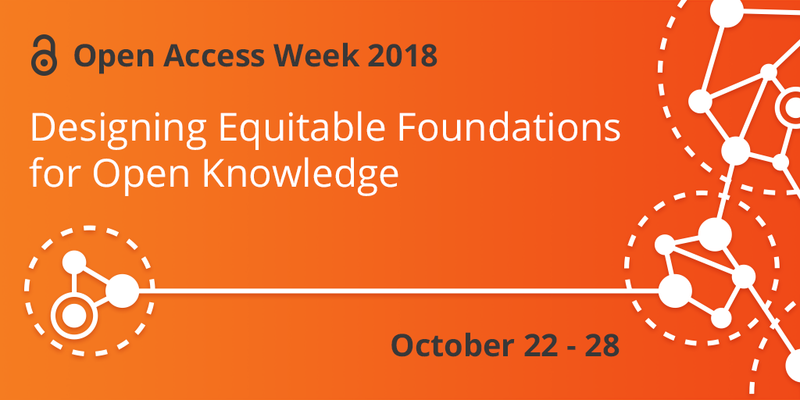 Next week is Open Access Week, when we take a moment to celebrate the free, immediate, online availability of research articles that open access publishing enables. 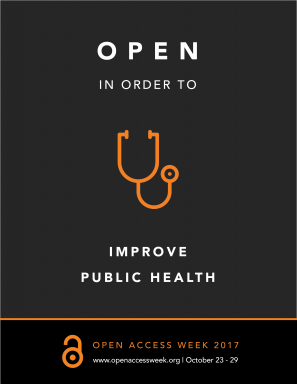 We recognize the direct benefits open access provides us, namely, an expanded ability to find new collaborators, increased visibility of our research, increased access to global research participation, improved public health…and the list goes on. Prompted by a memo from the White House Office of Science and Technology Policy, this much needed reboot to how scholarship and research is communicated has become a priority of several research funding agencies. Here on the Boston Health Sciences campus, many receive funding for their research through National Institutes of Health (NIH) awards, which has long established a mandate requiring the public access of research products supported by these funds. Public access is similar to open access, but does not dictate if and how the work can be reused. Some researchers on the Boston campus are funded by a variety of other sources as well, such as the National Science Foundation (NSF), the Department of Defense (DoD), the Agency for International Development (USAID), the Health Resources and Services Administration (HRSA), the Agency for Healthcare Research and Quality (AHRQ), and the Department of Agriculture (USDA). 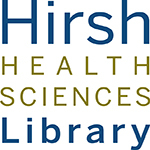 PubMed Central, the home for NIH-funded research manuscripts, has expanded its reach and is now also the repository for several other entities, including AHRQ and the Bill & Melinda Gates Foundation. Other repositories exist. 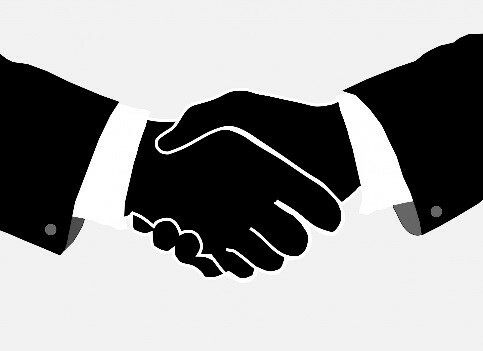 Check out the SPARC (the Scholarly Publishing and Academic Resources Coalition) Research Sharing Tracker to find information about U.S. federal funder requirements for sharing both articles and data. 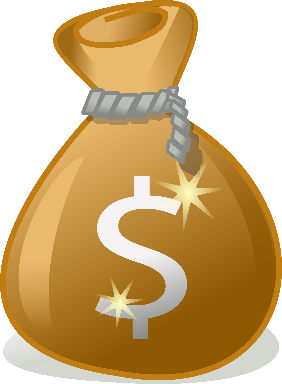 Have questions about open access publishing or public access funder mandates? Email us at hhsl@tufts.edu. Unpaywall is a free web browser extension, presently available for Chrome and Firefox, which quickly finds free and legal versions of paywalled research papers. 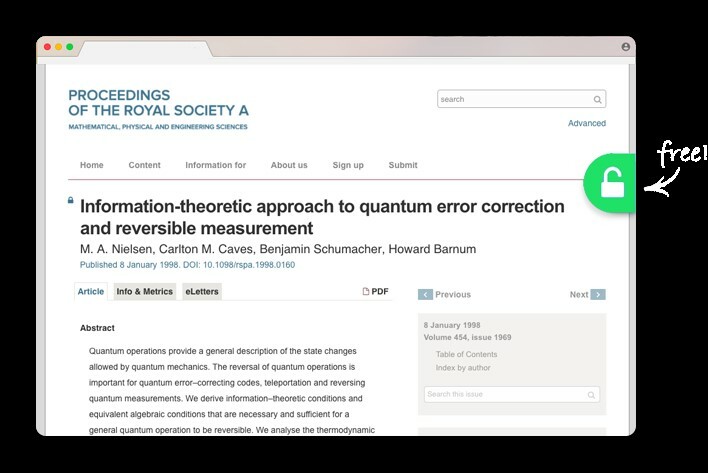 As you search for articles online, an “open lock” tab will instantly appear on the right side of your browser for articles where an open access version is available. Click the tab to reach the full text. More information? Check out UnPaywall’s FAQ. 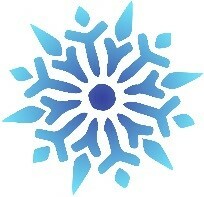 You are a unique snowflake, or one might say, ORCID. 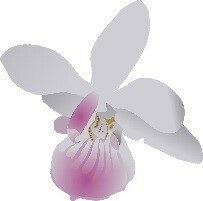 No, I did not just misspell orchid. An ORCID® iD, is a unique number assigned to a researcher in order to differentiate that person from others who may have similar names and/or identity researchers whose name change. It helps link a researcher’s work and make it easier to recognize. It is a persistent and public identifier, not proprietary or private, therefore it can be used across systems and does not change (even if your own name does). Tufts Office of Research Administration thinks it’s a good idea too. Don’t get lost in the crowd, register for your ORCID iD today for free and assert your uniqueness! Want to learn more? Check out our exhibit in the display case on Sackler 4!